Not a hero, not a villain. 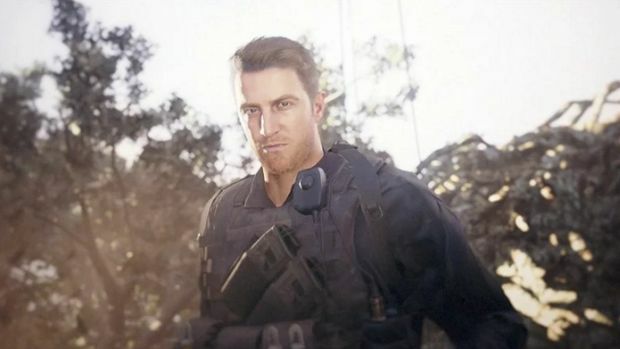 Resident Evil 7‘s upcoming Not A Hero DLC sees players take control of series’ protagonist Christ Redfield, after having spent the entire rest of the game controlling newcomer Ethan. The differences between the two characters should, however, still be immediately perceptible to players, even in first person gameplay. 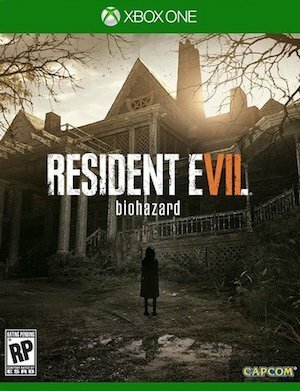 A report by Famitsu (via TheBitBag) mentions how this DLC connects Resident Evil 7 to the rest of the series, with a ‘confrontation’ between the new and old characters being something that is mentioned. As is the norm, Chris will apparently have ore action oriented moves, items, and even general movement- which means that he should control substantially differently from Ethan. If nothing else, this should make for a nice change for players who are used to how Resident Evil 7 has played so far. Resident Evil 7 is available on Xbox One, PS4, and PC. Make sure to stay tuned to GamingBolt for all further information and coverage on the game.